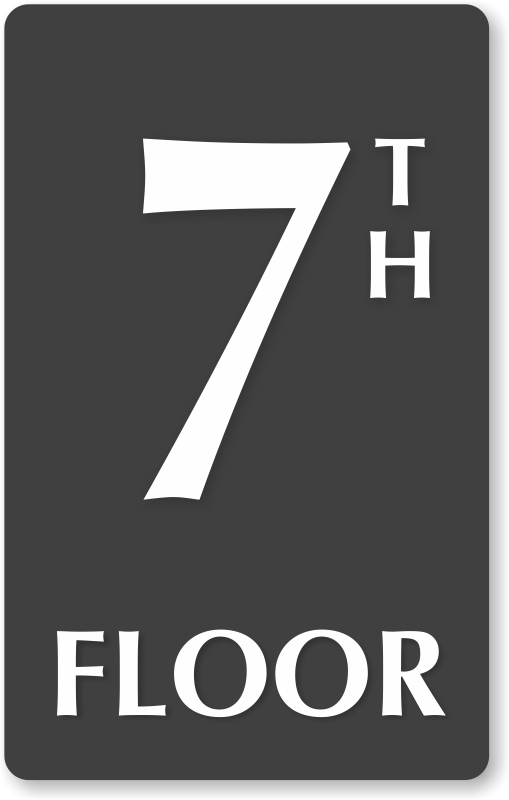 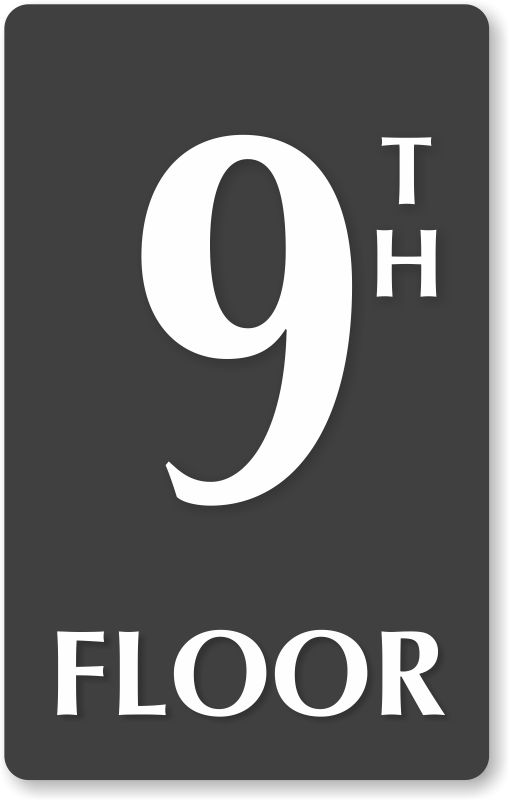 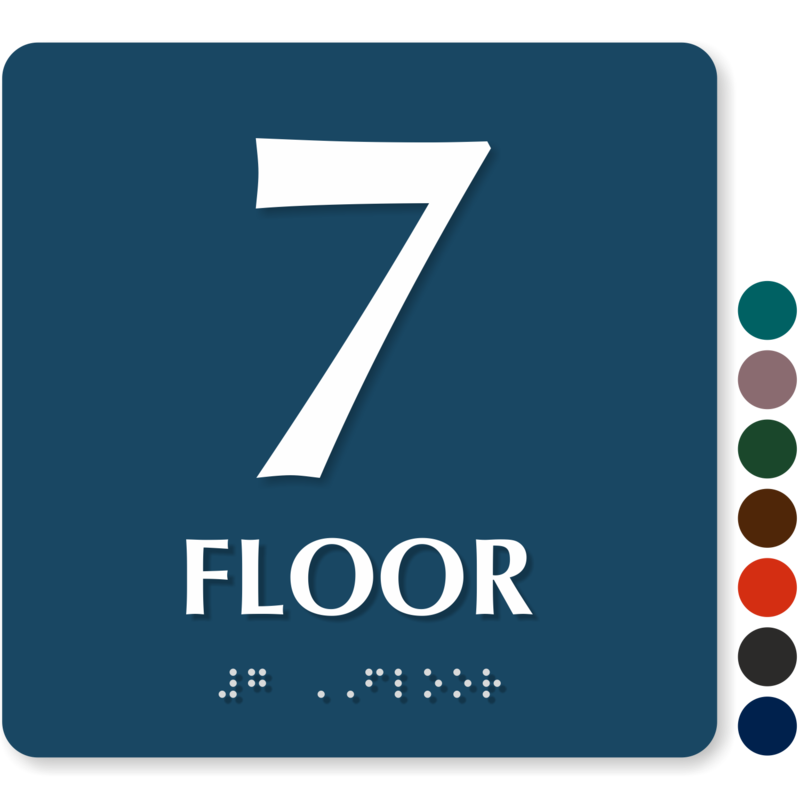 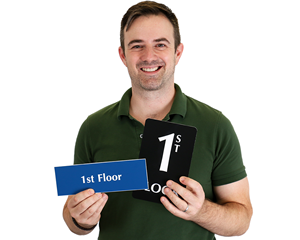 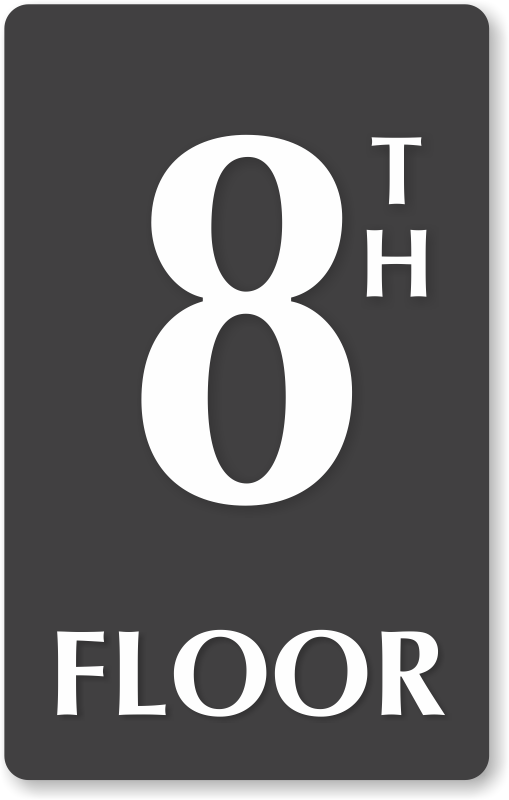 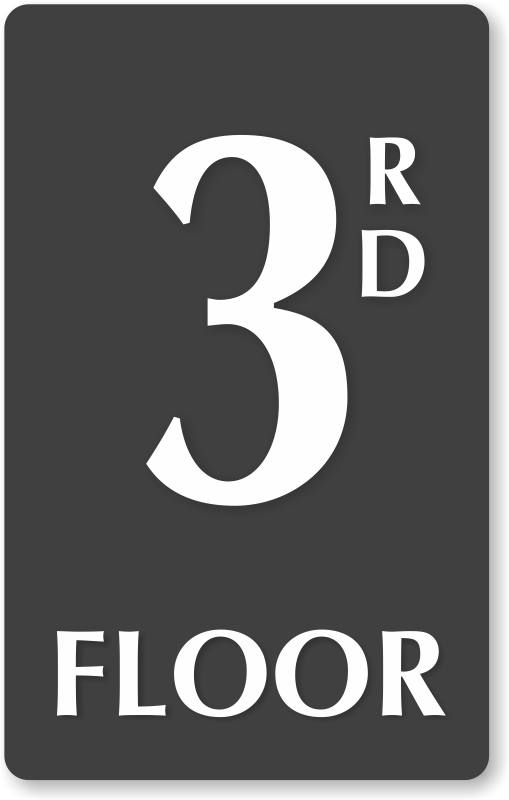 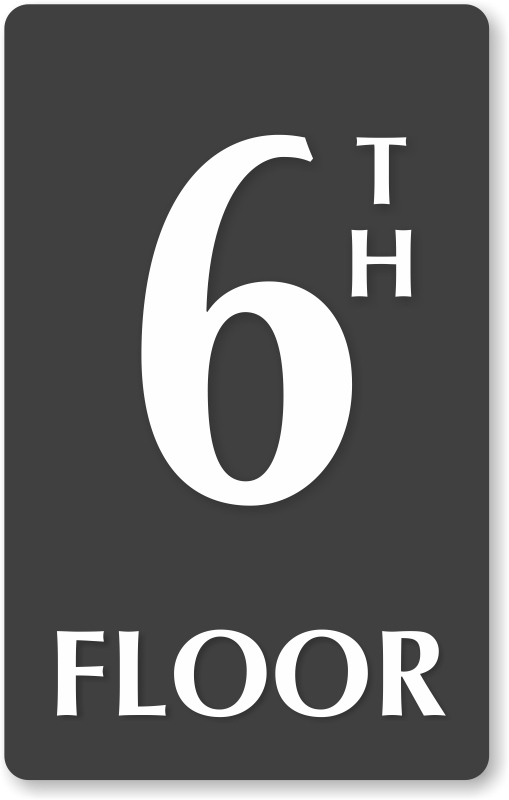 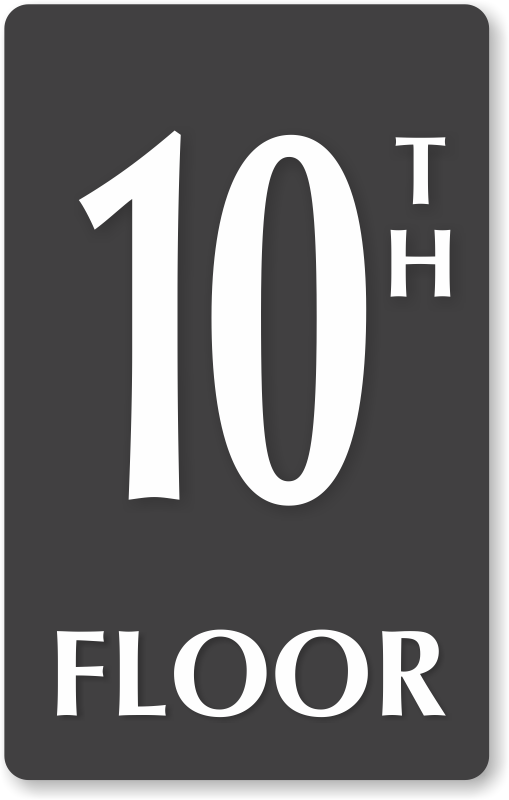 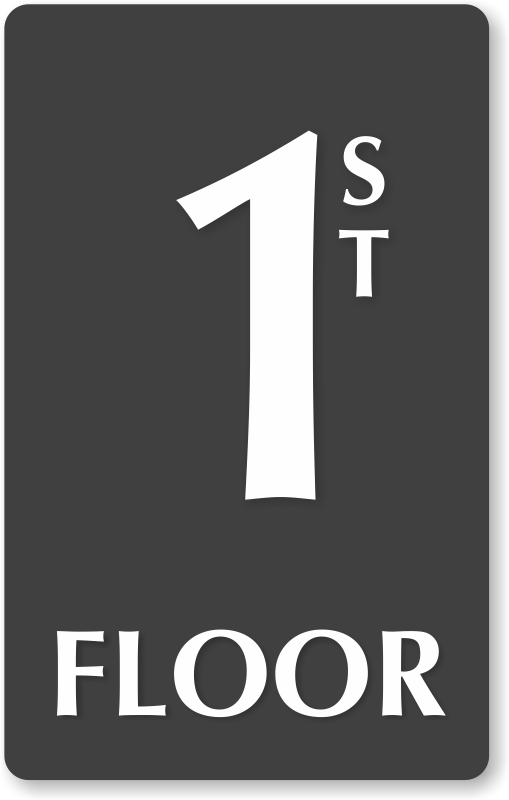 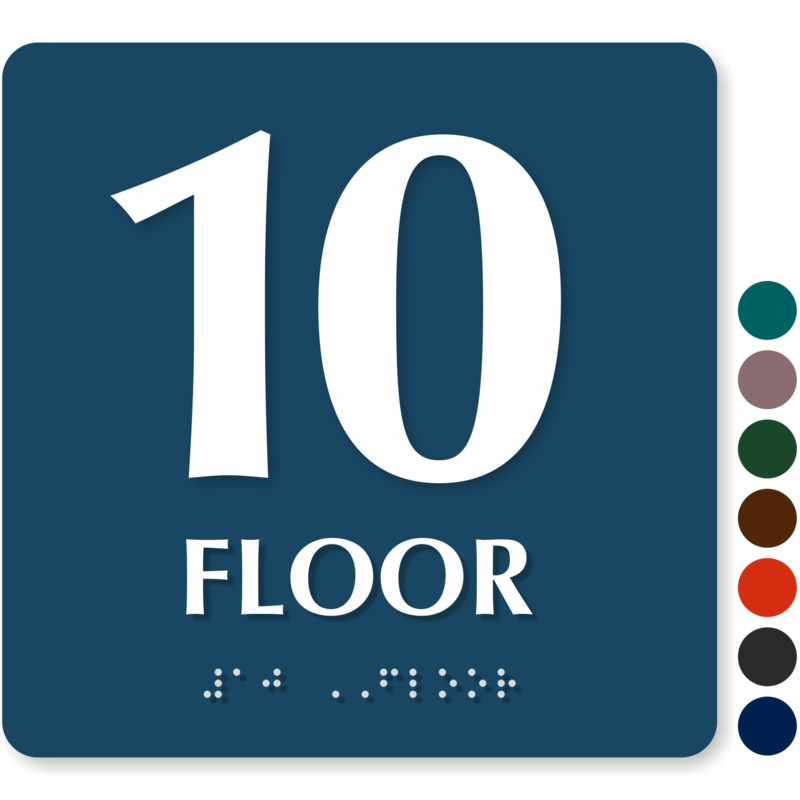 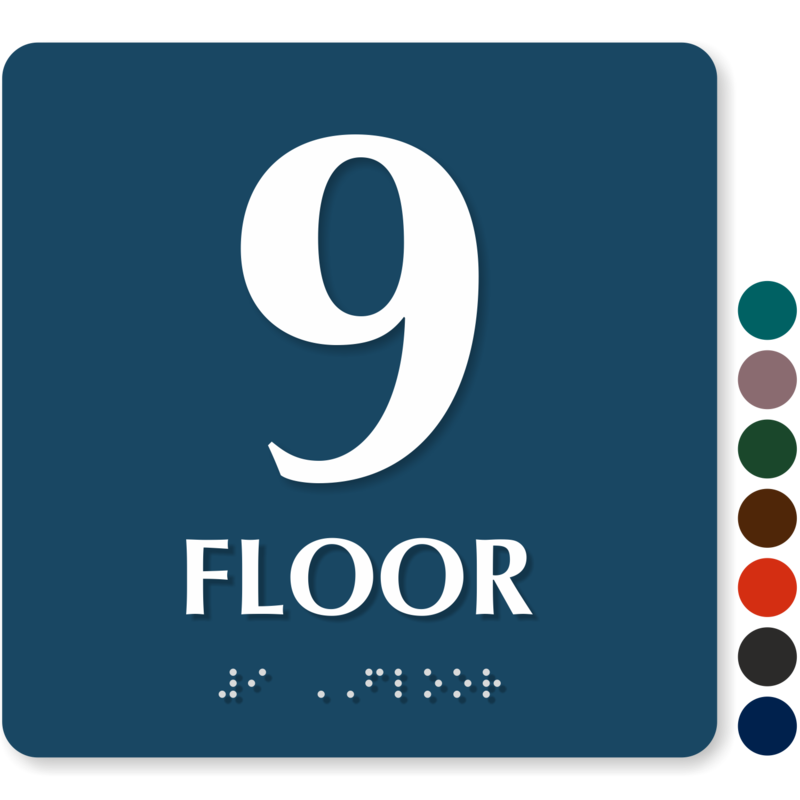 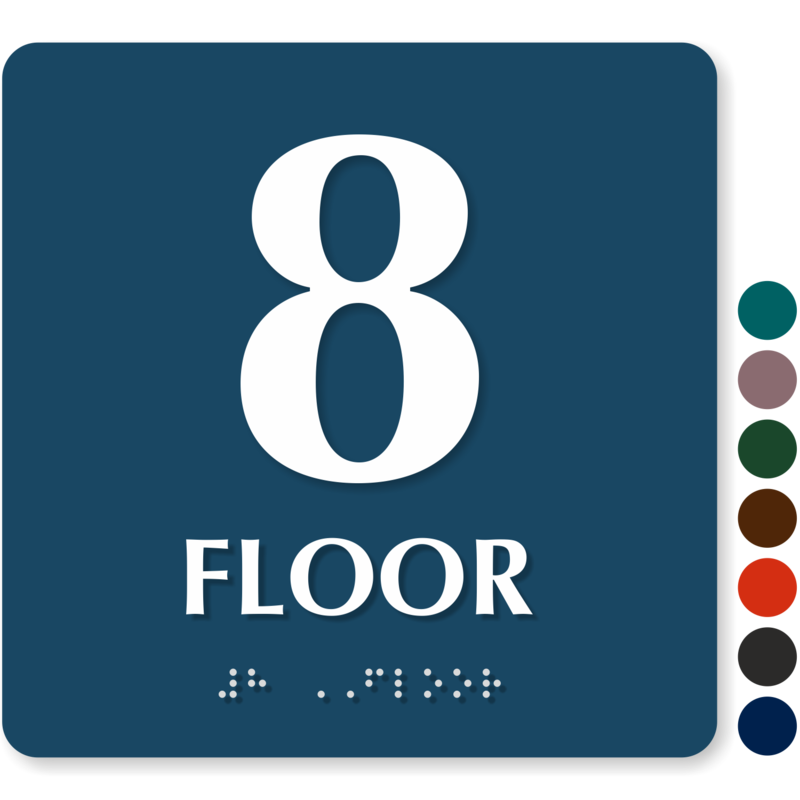 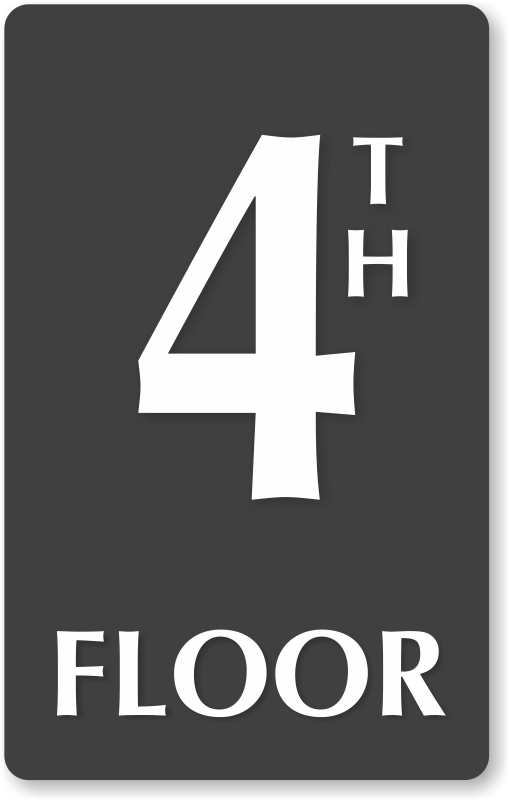 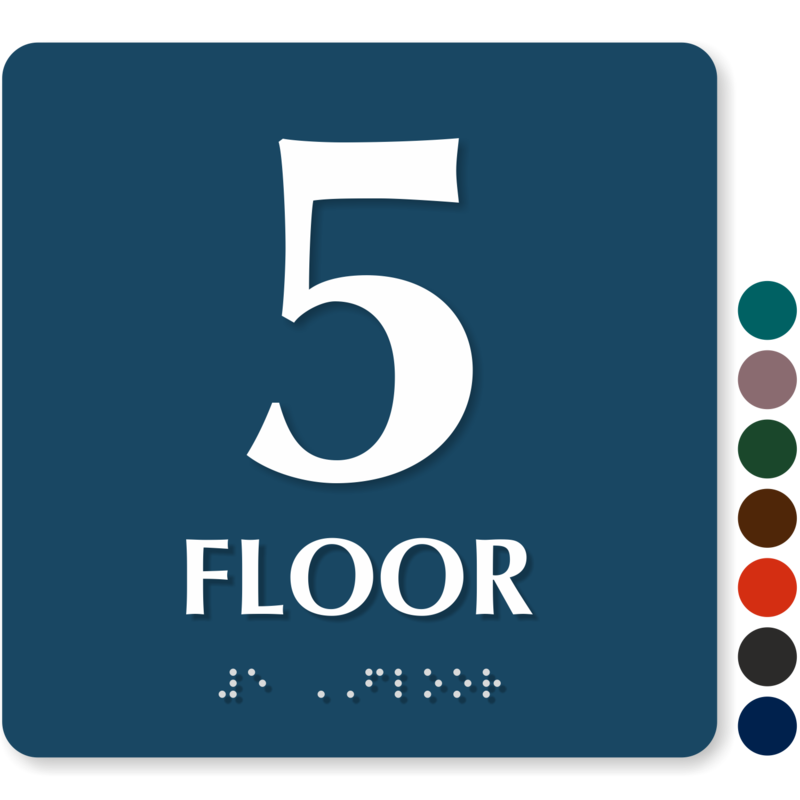 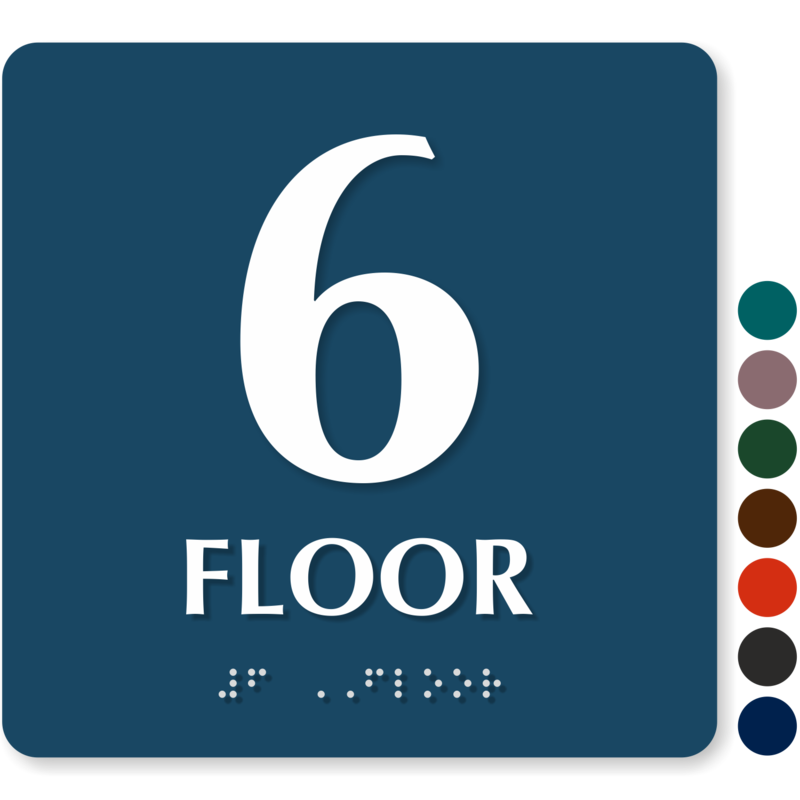 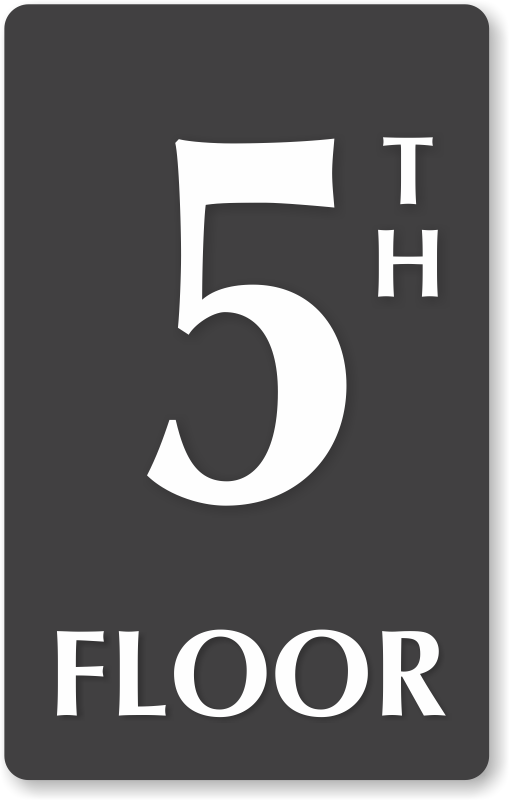 Floor Number Signs are required in every facility whether it is a five storey building or a skyscraper. 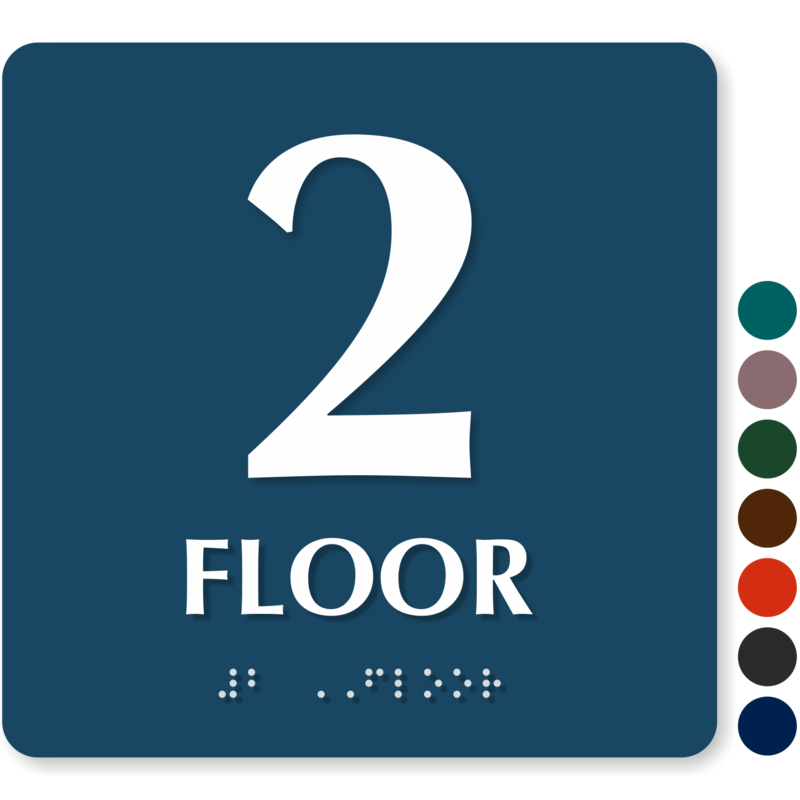 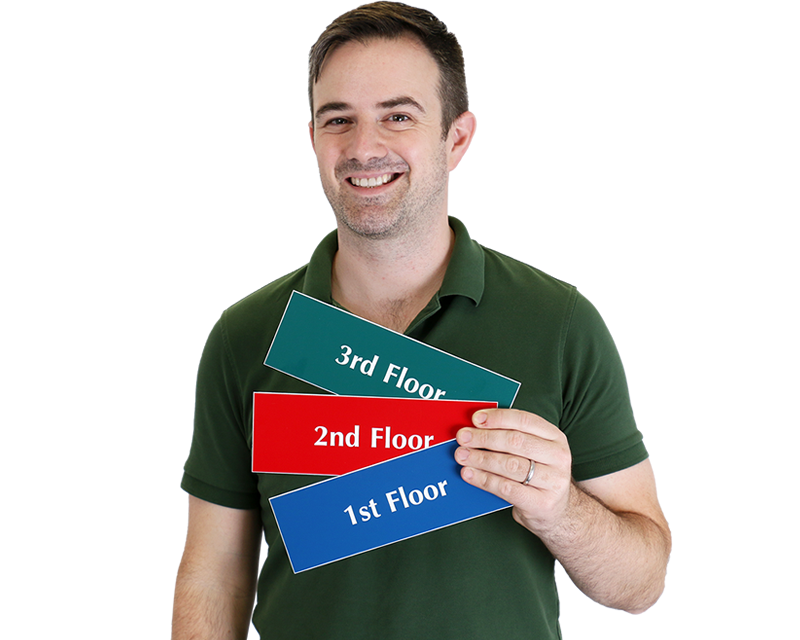 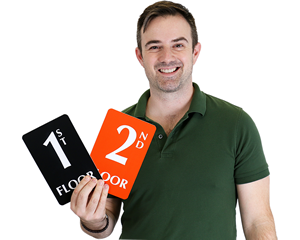 These signs help demarcate every floor of your building and help people navigate to different floors easily. 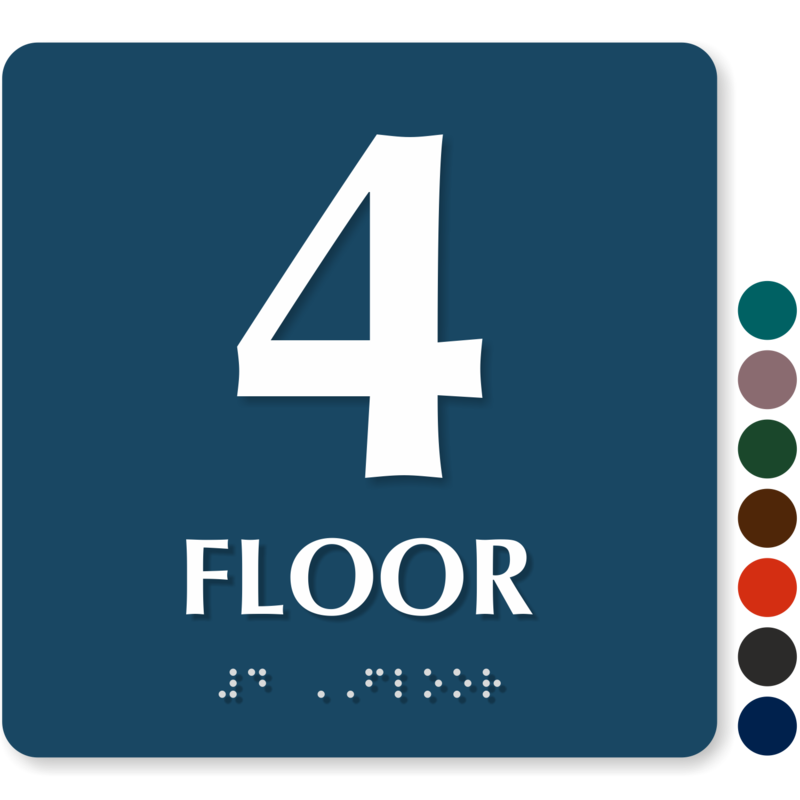 Visitors, guests, letter carriers, electricians, etc do not find themselves lost if every floor is marked by appropriate signs. 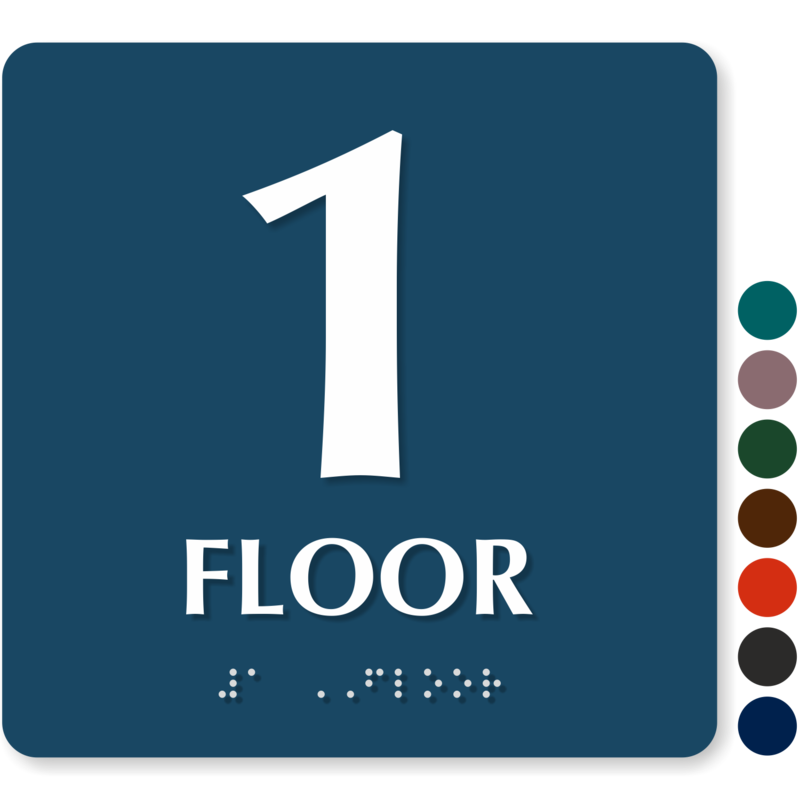 Our gallery also consists of restroom floor signs, stair signs, roof access and re-entry prohibition signs, and stencils along with general floor numbers signs! Each of these categories features loads of designs so that you can take your pick from a wide offering. 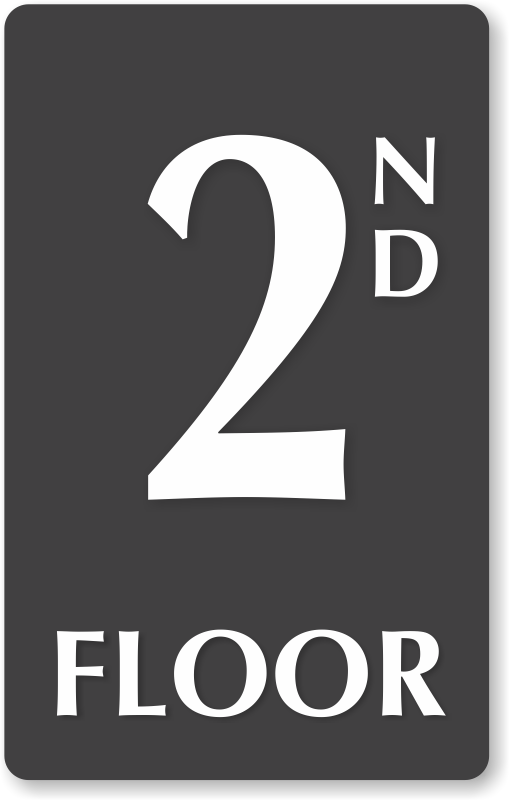 Sorry - the Mens room is now downstairs! 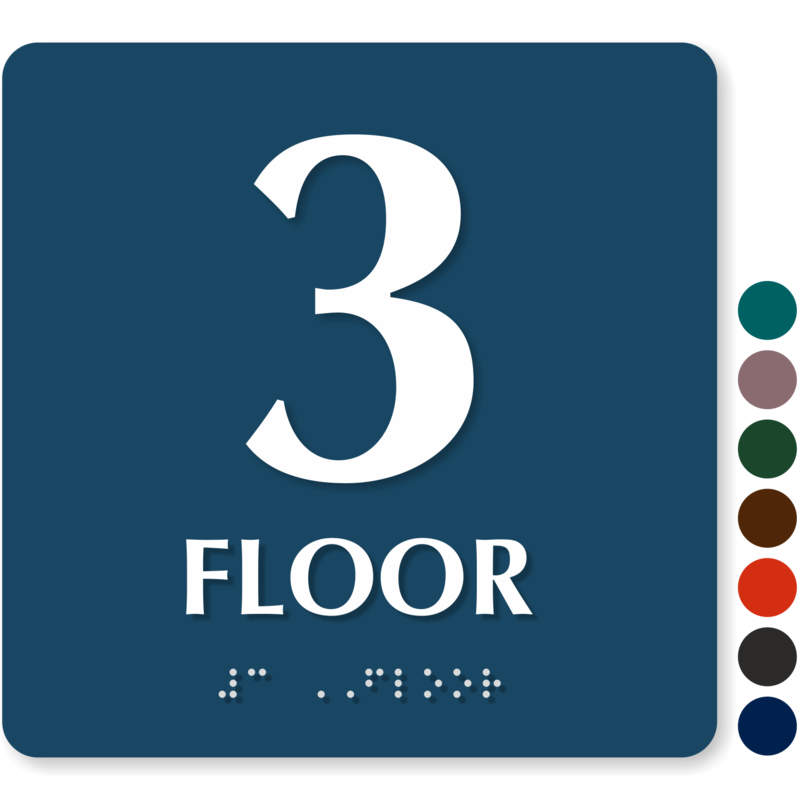 Or, sorry, the Ladies room has moved!